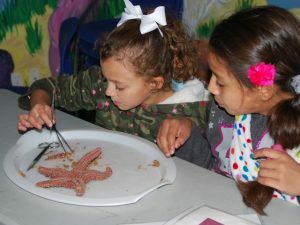 Located along one of ten National Seashores, the science station is an excellent place to learn about marine life, watersheds and the important relationships between them. Escape the tourist crowd, and hang out where education meets the beach! 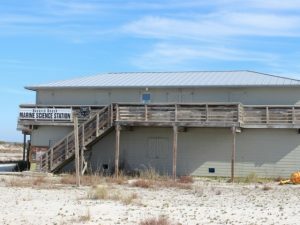 The Navarre Beach Marine Science Station is a staple of the Emerald Coast scientific community. 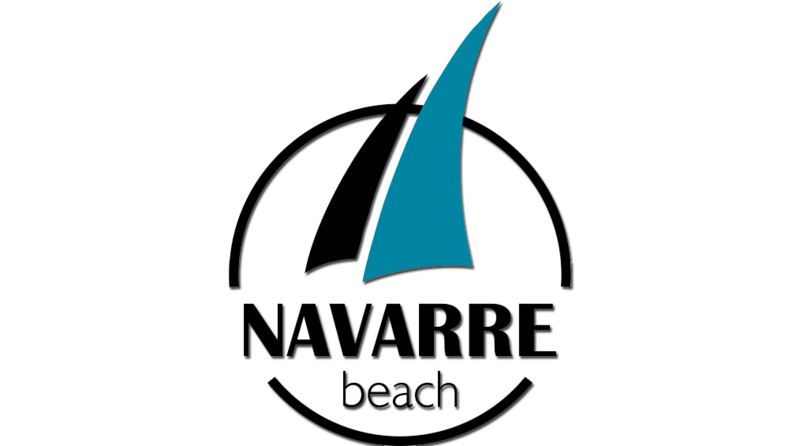 Family friendly classes, seminars, and community outreach programs entertain and educate the public on Navarre Beach’s marine ecosystem. 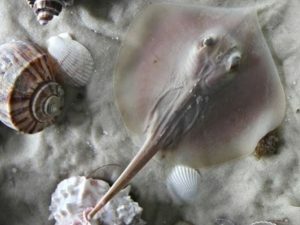 Some of your favorite friendly sea critters call the Navarre Beach Marine Science Station home! 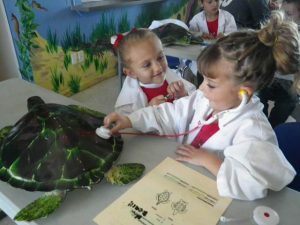 Guests can get a firsthand look into Rehabilitation efforts and ongoing studies of such species as Sea Turtles and Sting Rays. 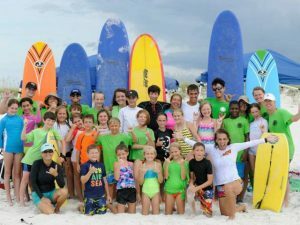 Students K-5 can participate in a funtastic and educational camp during their stay on Navarre Beach! 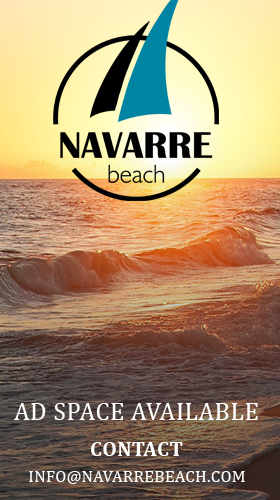 For details on the 2 day camp visit Navarre Beach Marine Science Station Camps. 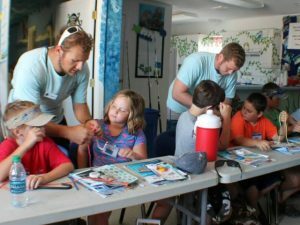 A team of highly-qualified science educators and staff help the local ecosystem by collecting data and administering community outreach and awareness programs. The Science Station offers private tours for up to 12 people. Tour the facility and enjoy all it has to offer including the touch tank and research center! Science isn't just for the young, it's for the young at heart! Join other nature enthusiasts on group excursions including bird watching and beach walks. Each event is guided by a local nature expert.